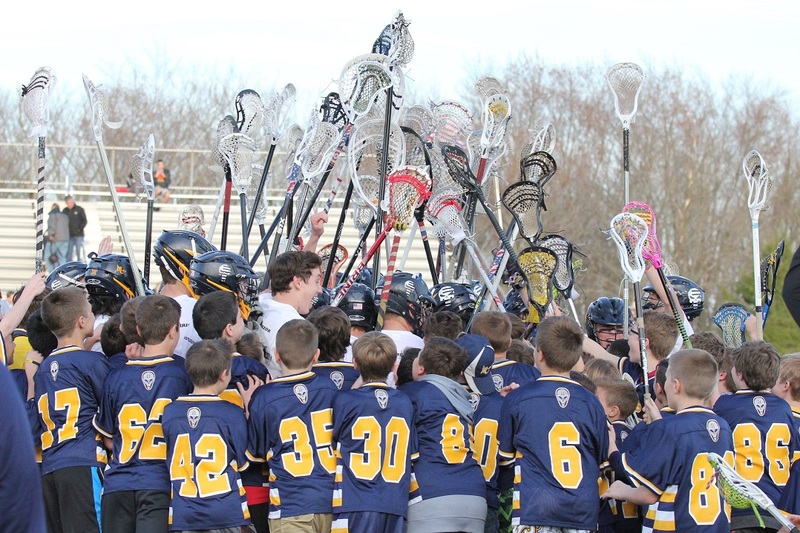 MYLA offers opportunities for boys in the Mars Area School District (grades K-8th) to learn and play the great game of lacrosse. 1. Safety always comes first. 2. Sportsmanship: Exemplary respect for the rules, opponenets, officials, teammates, and self is mandatory. 3. Fun! We are here to have fun, but not at the expense of preventable injuries or being discourteous to others. 4. Learning the great sport of lacrosse! 5. Success will be measured by our effort and our improvement. Winning is important, but not at the expense of any of our other Values.